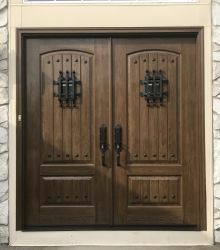 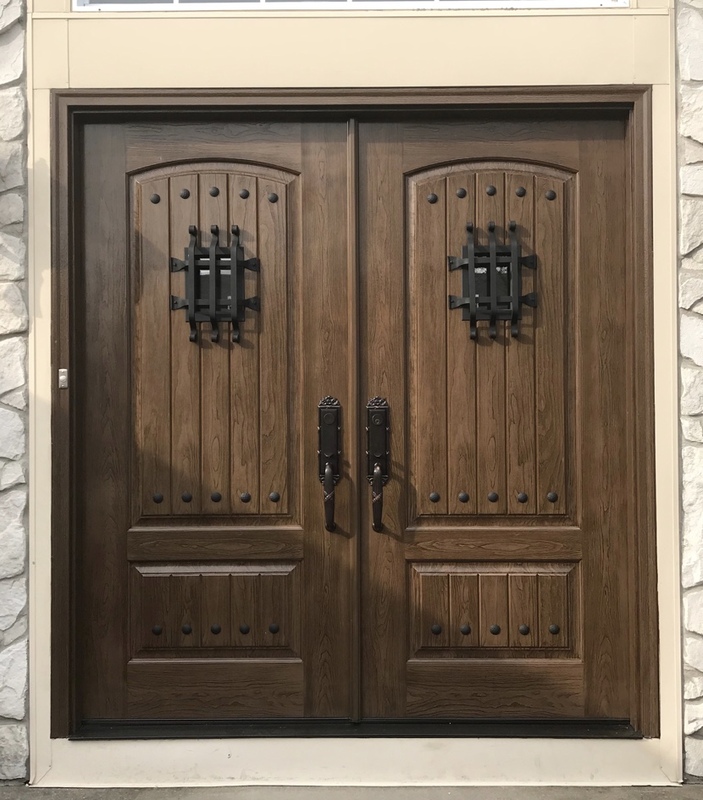 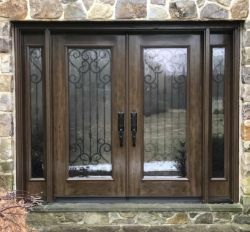 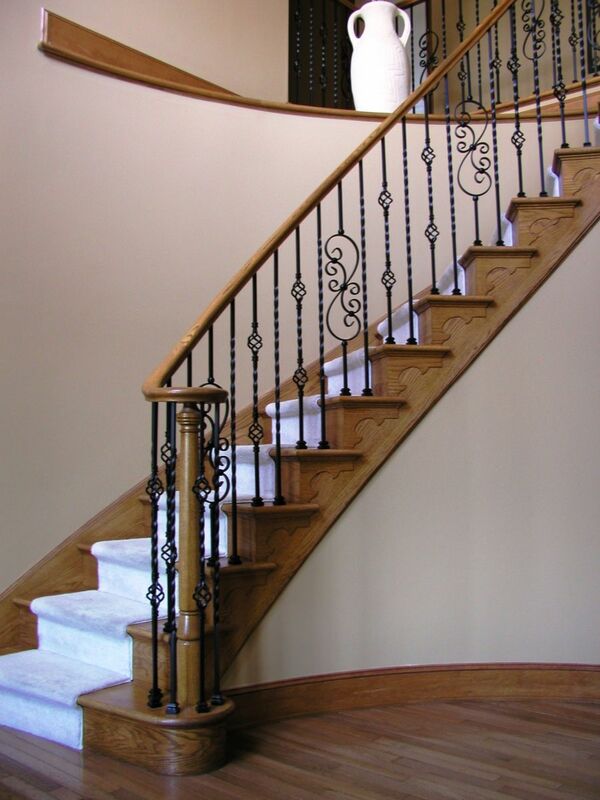 Family owned and operated, Lomonaco's Iron Concepts & Home Decor® is a fully-licensed, family owned team with an excellent reputation of providing amazing craftsmanship, superior customer service, and an attention to detail unmatched in the home improvement industry. 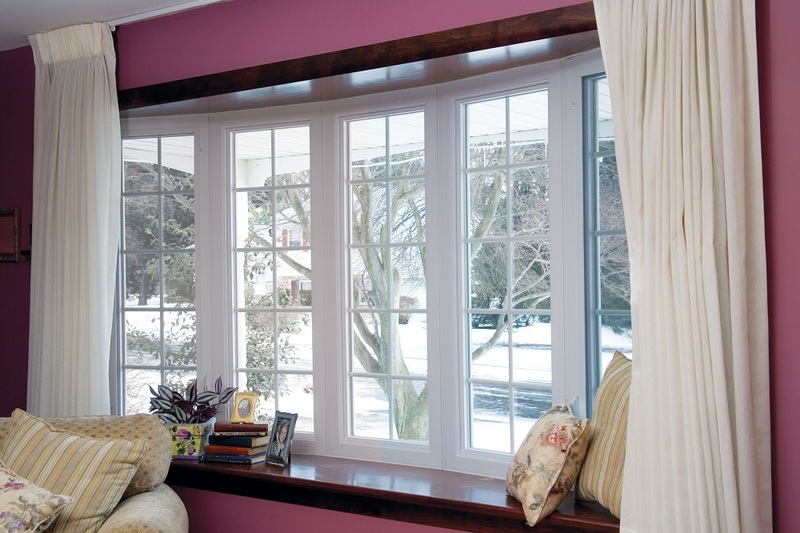 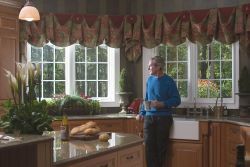 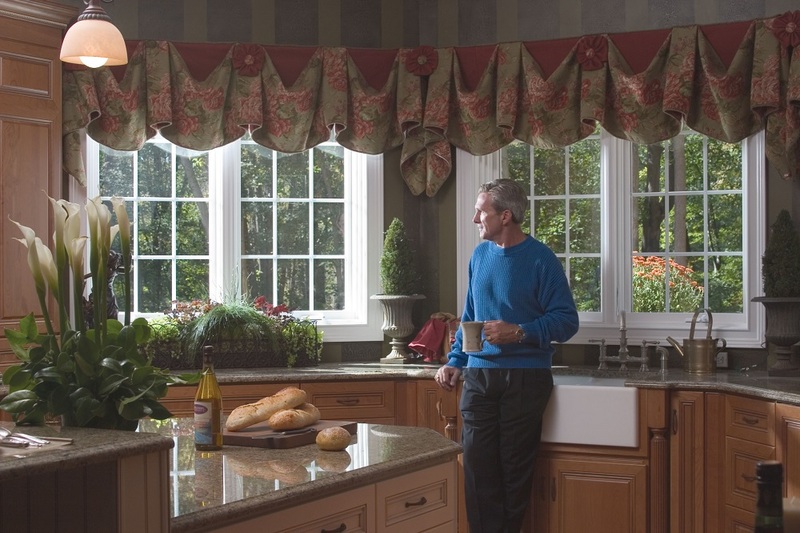 Our "No Stone Left Unturned" approach has earned us a long list of satisfied customers throughout the South Jersey area who continue to rely on us for their home improvement and interior decorating needs. 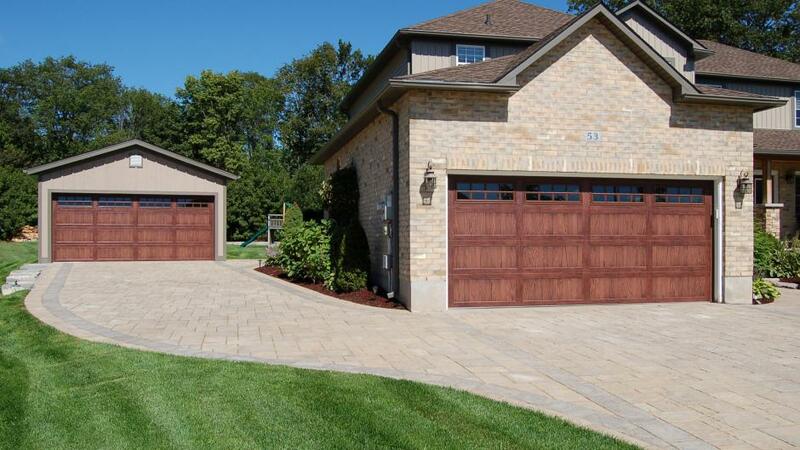 Learn more about our dedication to your satisfaction by visiting our About us page. 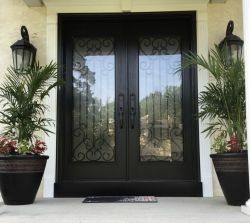 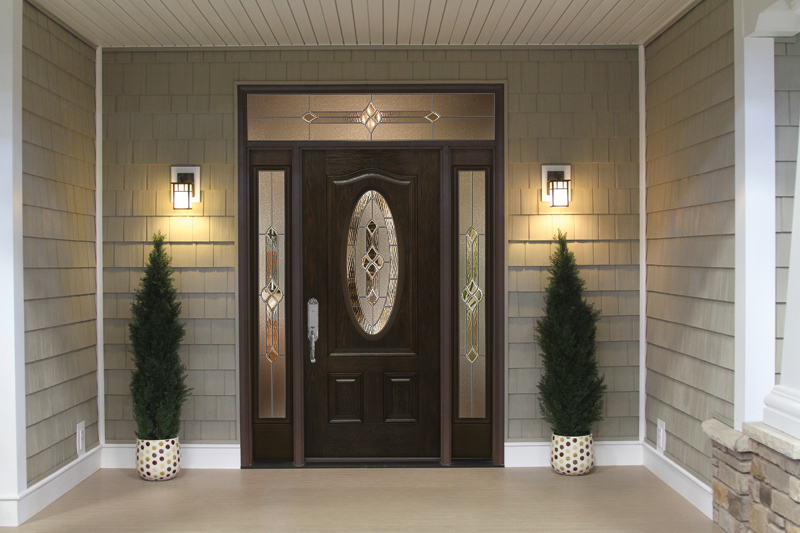 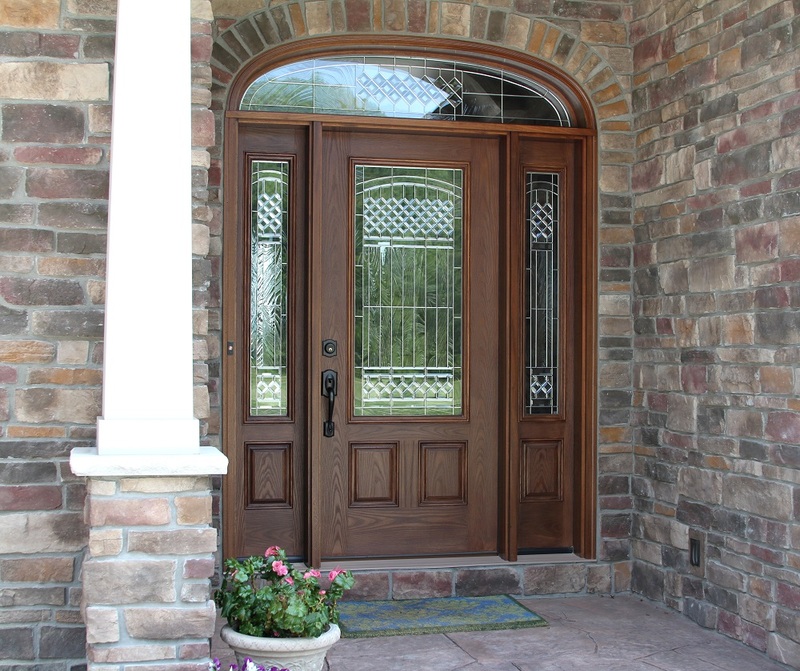 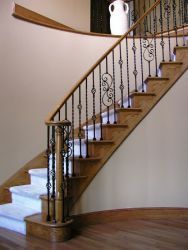 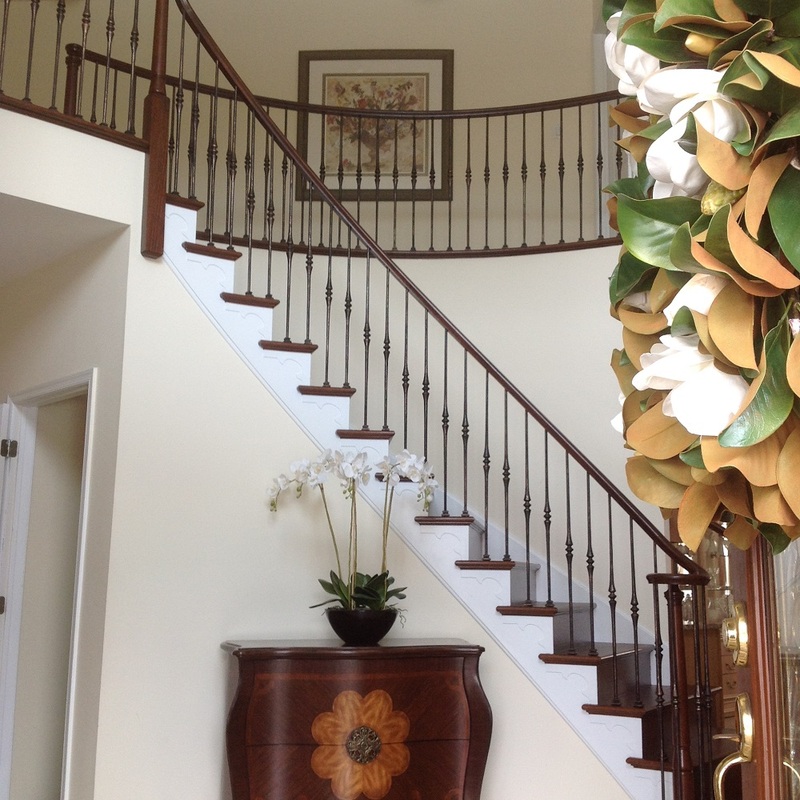 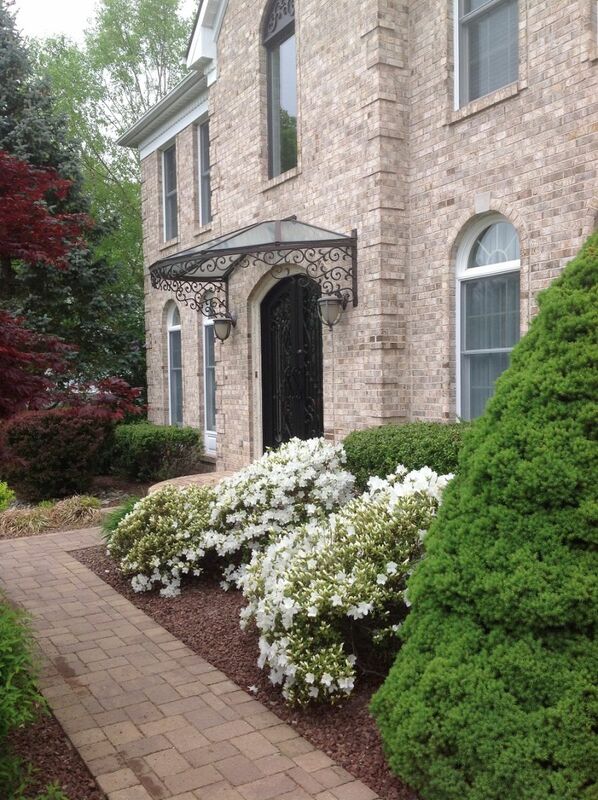 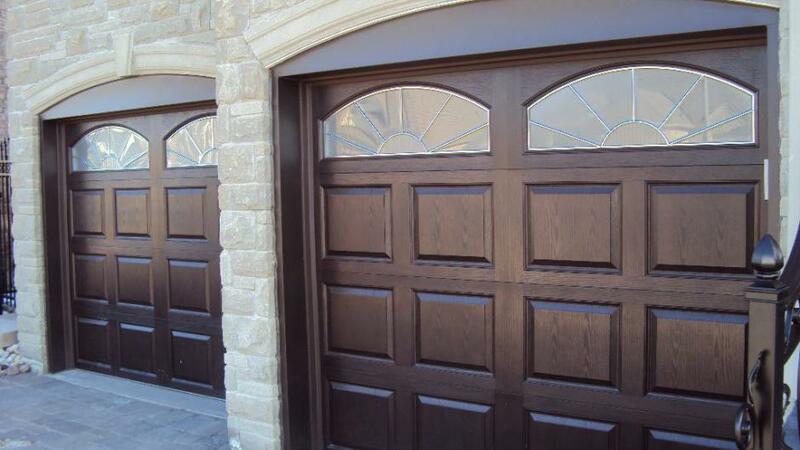 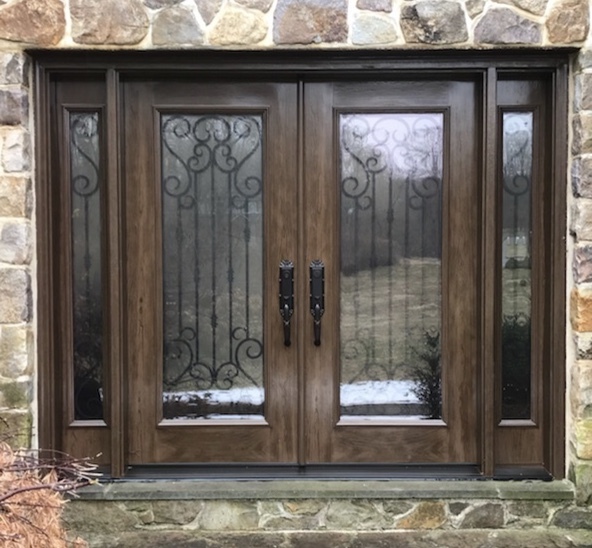 Give your house a makeover with a variety decorative home improvement services, including Wood Baluster Replacement, Iron Balusters, Custom Iron Work, Entry Doors, Storm Doors, Garager Doors, Patio Sliders, Windows, Driveway Gates, Custom Iron Work, and much more from Lomonaco's Iron Concepts & Home Decor® in Sewell, New Jersey. Contact us to schedule your free in-home consultation with one of our professional team members today.